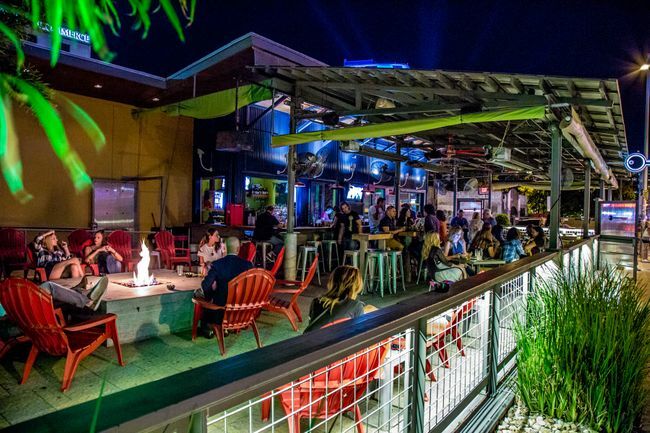 Key Bar, located in the heart of downtown Austin, was established in 2006 and quickly became one of the city's hot spots to meet old and new friends alike. The beautiful patio and charming atmosphere bring an eclectic crowd to the West Sixth area. Our staff is friendly with a hint of sass and our drinks are nothing shy of delicious!